Be The Match helps patients with leukemia, lymphoma and other diseases who need a marrow or umbilical cord blood transplant. People can join the Be The Match Registry – the world’s largest listing of potential marrow donors and donated cord blood units – contribute financially and volunteer. Patients and their families can also turn to Be The Match for support and resources before, during and after transplant. Be The Match is operated by the National Marrow Donor Program® (NMDP), a nonprofit organization that matches patients with donors, educates health care professionals and conducts research so more lives can be saved. Our vision is simple: we’re here to beat blood cancer. Our mission is to stop people dying from blood cancer, we make patients’ lives better, and we look for ways to stop blood cancer happening in the first place. People with blood cancer should be able to live their lives to the full: free from the fear of relapse; free from side effects and free to do the things they love. We’ll work to improve quality of life until blood cancer no longer has an impact. If there are ways to prevent blood cancer, we’ll find them. We’ll uncover how blood cancer works, so we can stop it happening. Christian Medical College Ludhiana is a non-profit organization which envisions providing quality medical care from primary to tertiary level in India, with an emphasis on serving the needy and downtrodden. The institution has grown over the years into a 800 bed multispeciality, tertiary health care center. Coty is a leading global beauty company. Founded in Paris in 1904, Coty is a pure play beauty company with a portfolio of well-known fragrances, color cosmetics, and skin & body care products sold in over 130 countries and territories. Dusseldorf airport is the largest airport in the region, welcoming a total of 23.5 million passengers in 2016. Approximately 70 airlines provide access to more than 200 destinations worldwide. The airport is located in one of the economically strongest regions of Europe, with 18 million inhabitants in a radius of 100 kilometers. It is therefore important in fulfilling the mobility needs of the citizens, plus contributing to the economy in this region of Germany and the south east of the Netherlands. The airport is also the largest workplace in Dusseldorf, providing 21,600 jobs and creating significant employment opportunities. Gabriel & Co. is a New York City based award winning jewelry design house which was founded in 1989 by brothers Jack and Dominick Gabriel. Family owned and operated, the company began in New York City and has since evolved into one of the most prolific fine jewelry brands in the U.S., sold at more than 1,200 retailers nationwide. The story of Gabriel & Co. is one of passion, integrity, service and trust. Gabriel creates beautifully unique and distinctive pieces that are designed to reflect the true beauty that is unique in all of us. Each piece is passionately designed and created as a crafted personal experience. By infusing human passion into natural elements, Gabriel creates jewelry that enhances and celebrates beauty and personal achievements. Individually numbered, each piece is as unique as the woman who wears it. HARTMANN is one of the leading companies in the field of medical and care products, with the vision to improve healthcare worldwide – in their core business and beyond. HARTMANN will make their mark for WBCD 2017 during a two week campaign at their headquarters in Heidenheim, Germany. The campaign will focus on awareness and education and is opened in a video message from Andreas Joehle, CEO of the HARTMANN GROUP, together with Frank Schmidt, the coach of 1. FC Heidenheim 1846. Employees can support WBCD by registering as potential stem cell donors, and taking a photo with the ‘&’ symbol – which will be available in the foyer. Renowned specialist Prof. Dr. Konstanze Doehner, a former patient, donor and representative of DKMS, will also host a discussion on blood cancer. ‘Hilfsgruppe Eifel’ is a German association which has been helping children with cancer and leukemia for the past 30 years. They have supported a number of activities, including the modernization of a children’s ward and the construction of a parent’s home at the University Hospital of Bonn. They also help organize stem cell donor drives for DKMS – to date, over 22,400 people have registered with DKMS via the association. The Cologne Marriott Hotel offers business and leisure travelers 365 modern rooms and suites, alongside a spacious conference area with two ballrooms and 16 conference rooms. The hotel also offers a French-Asian brasserie, a lifestyle bar, a health club and an executive lounge to provide guests with a comfortable stay in Cologne. During the week of May 22 to May 28, the Cologne Marriott hotel will support World Blood Cancer Day via fundraising. For each à la carte dinner in the restaurant and for each WBCD cocktail ordered at the bar, the hotel will donate €2 to DKMS in support of WBCD. In addition, hotel employees are invited to register as potential stem cell donors in order to actively support the fight against blood cancer. 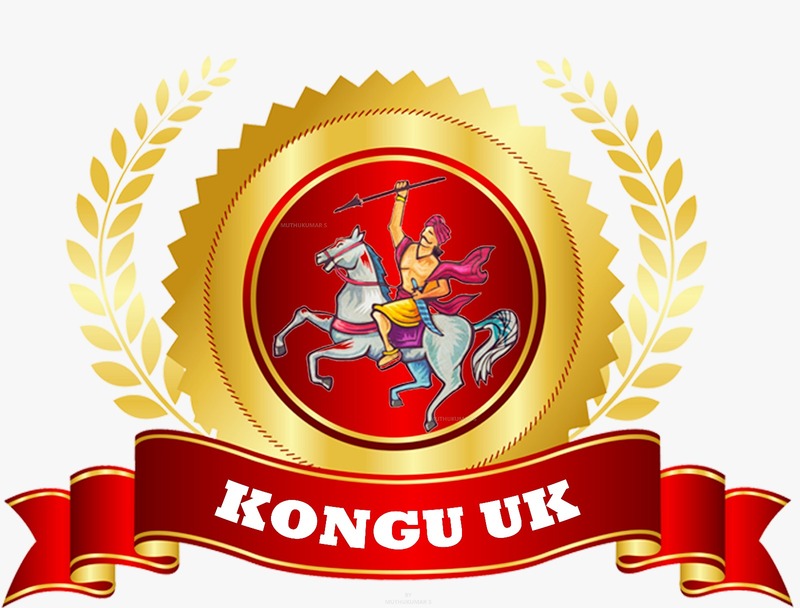 We are a registered non-profit organisation in the UK, connecting all Kongu people. 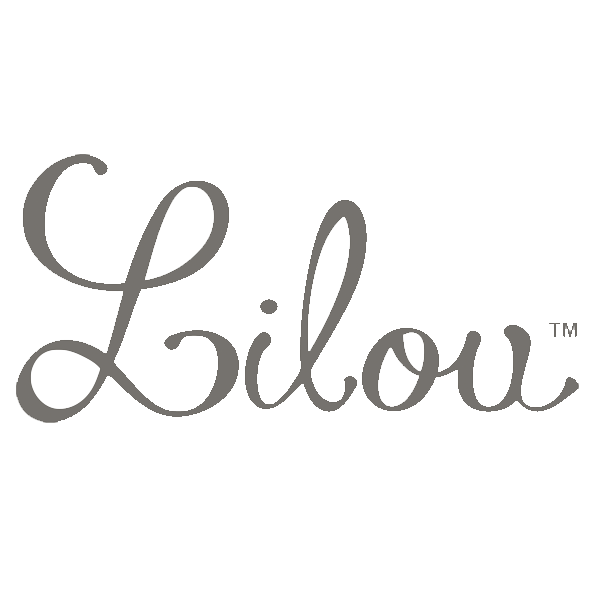 Lilou jewelry and accessories are created for people who enjoy life, who play with trends and express themselves through fashion. 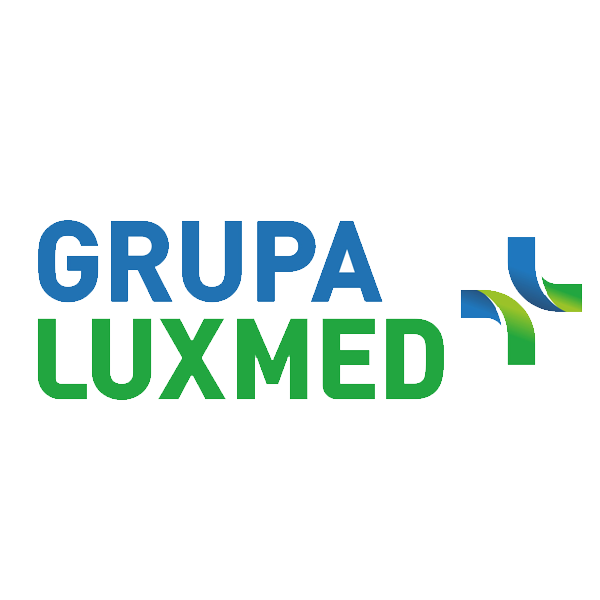 LUX MED Group is the leader in private medical care services in Poland. They provide health care services to over 1 million patients. MedExpress.pl is the first daily online news service in Poland dealing with topics relating to health protection. It combines everyday editorial activities with social engagement and provides an opportunity for interaction between users. Polityka zdrowotna is Poland’s first portal to provide ongoing information on systemic changes in health care. The portal is a place where anyone interested in health can find all the information about current changes and problems in this area. Readers will find interesting analyzes, opinions and substantive comments from experts. PAP is the largest news agency in Poland. It collects, develops and communicates objective and comprehensive information from country and abroad. Around the clock, 7 days a week 250 journalists and 40 photo reporters prepare information services used by the media, institutions, government offices and entrepreneurs. “Praktyka Lekarska” is a paper intended for GPs, internists, private health practitioners and health managers. Our goal is to provide them with reliable information about the latest medicines, congresses, trainings and conferences. We inform about everything in the medical world going on. Our authors – top class specialists – discuss new diagnostic and therapeutic methods. Prognos has been developing analyzes for companies, associations, foundations and contracting authorities since 1959. We provide our customers with the flexibility they need for their future – through research, consultation and support. Prognos has economic models which are unique and forecasts which meet the highest demands, in order to give their customers a head start in knowledge, competition and time. Radioklinika is a professional thematic website, created in cooperation with specialists, based on Polish and world-wide knowledge. This is the place where we publish interesting, substantive programs and articles created by experts. 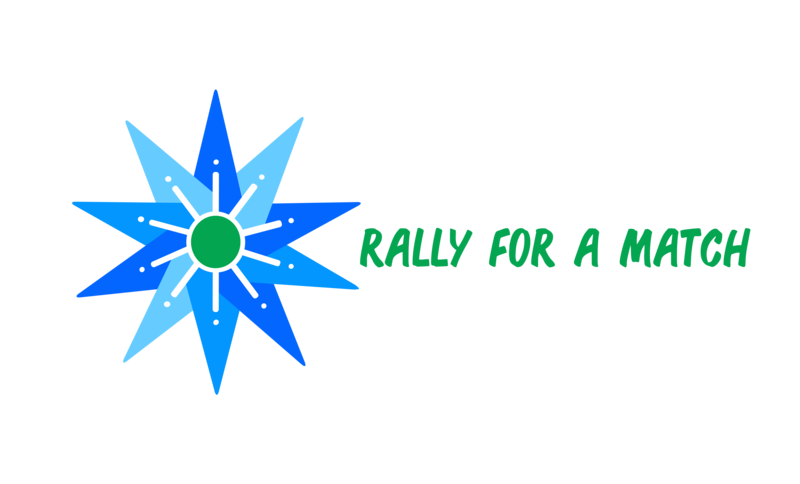 Rally for a Match is dedicated to creating support communities for those undergoing bone marrow transplants, increasing awareness and opportunities for donor registration, and funding experimental medical research. The Tata Medical Center is a 183 bed not for profit cancer Hospital in Kolkata, India. Many patients with blood cancer are treated at this center and it has completed 200 stem cell transplants. 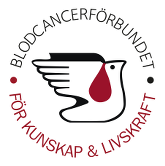 The organization supports those affected by blood cancer or other severe blood diseases, their relatives/friends and medical care professionals within hematology in Sweden. 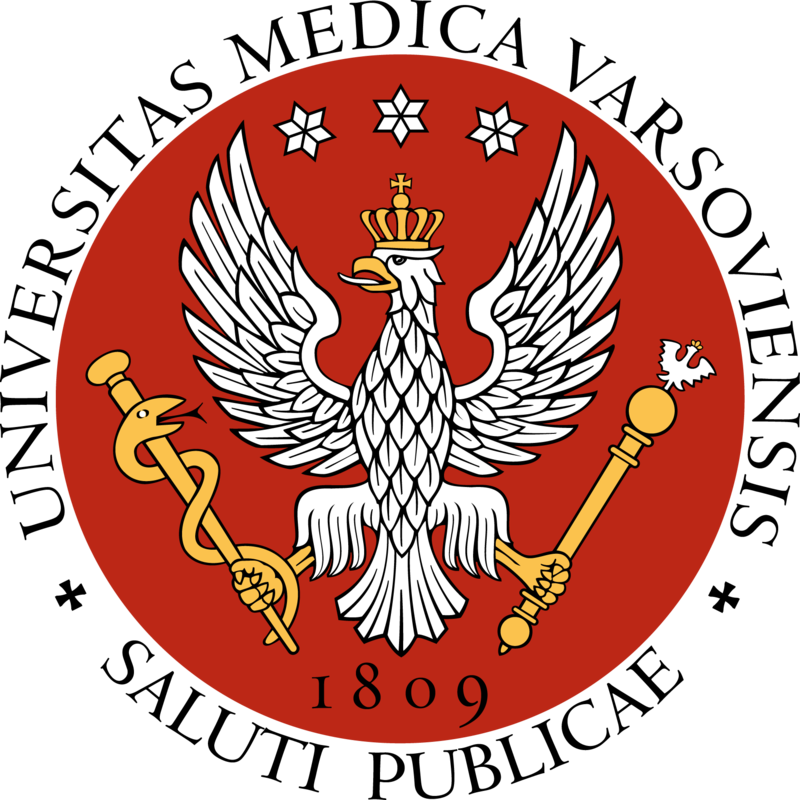 The Medical University of Warsaw has provided education and training in medicine and pharmacy at undergraduate and postgraduate levels for over 200 years. The university’s programs meet the highest international standards of university-level education and are based on the principles of good clinical and pharmaceutical practice. Since 1989 WMDA (World Marrow Donor Association) cares for stem cell donors who save the life of blood cancer patients by donating their stem cells voluntarily. WMDA develops global standards for donation and international exchange of blood stem cells. Znanylekarz.pl is the largest online service that allows patients to easily voice their opinions about doctors and helps patients to schedule an appointment. The website belongs to the DocPlanner.com group, who develops similar services in 25 countries worldwide. ZnanyLekarz.pl currently has 137 thousand doctor profiles. The website is visited by more than 3 million patients monthly. All websites of the group are visited by more than 8 million patients monthly. Together, there is information about more than 1.4 million doctors in the DocPlanner.com databases.